New Jersey indie rock outfit Real Estate are gearing up for the release of their second full length Days with another free track called “Green Aisles”. With this second taste from the album it is definitely not going to be a sophomore slump. 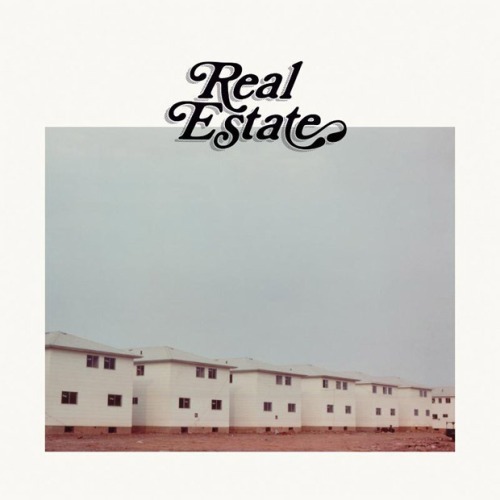 Real Estates gently crafted shoegaze seems at an all time high. Days is due out October 18th on Domino. 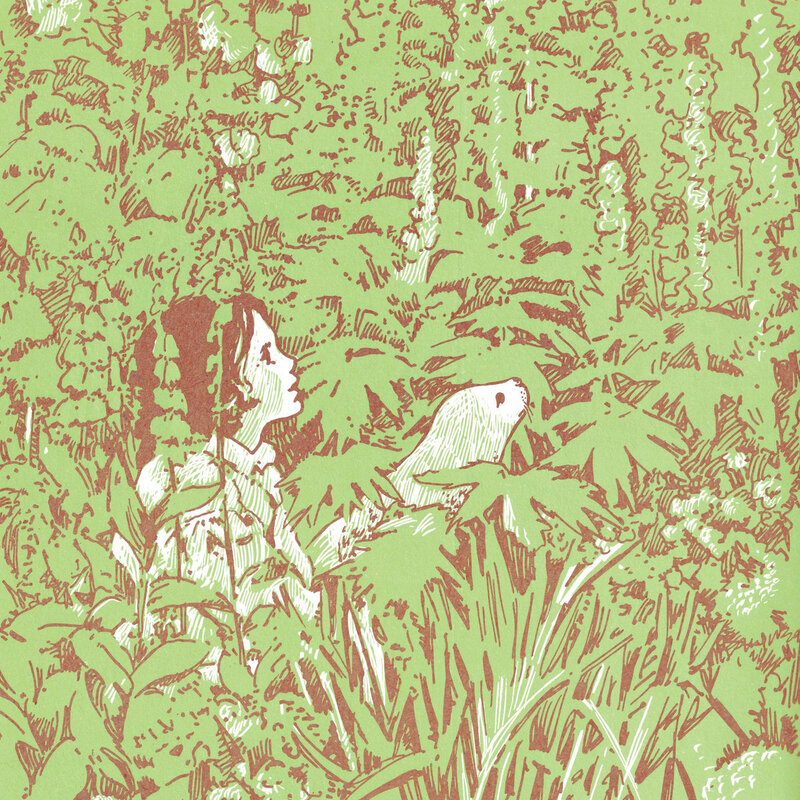 Head HERE to preorder and listen to both “Green Aisles” and previously posted “It’s Real” below. Whenever a new remix is about to seep from my speakers, I find myself preparing to hear a butchered version of a song I already love. But I should know better by now. 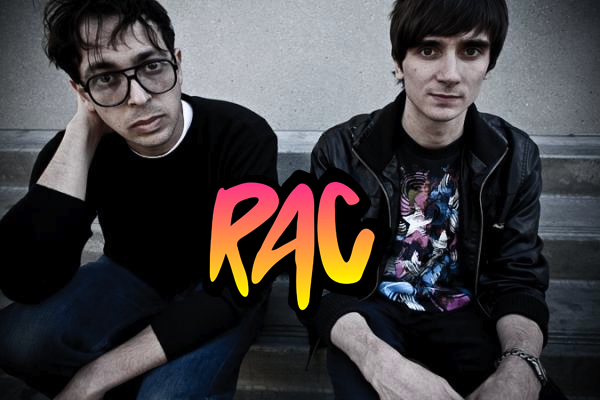 Remix Artist Collective (RAC) consistently provides unique perspective and interesting direction, not to mention high quality. Check out their SITE, but more importantly, peruse their Portfolio on SoundCloud to see what they’re all about. Nik and Alejandro of Psychic Powers have promised to release their first full length album Infinity by December 2010. I haven’t heard anything drop yet, and the clock is ticking. So keep your fingers crossed, and enjoy this upbeat remix of their newest single “Dreamboat”. For more head over to RCRD LBL for free EP downloads. EDIT: Psychic Powers has updated saying Infinity will be released in January 2011. 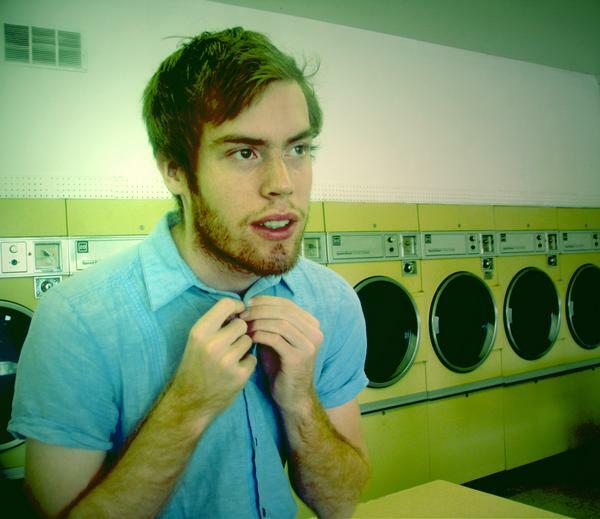 Wild Nothing is the solo project of Virginia-based musician Jack Tatum. Tatum’s woozy dream-pop can draw easy comparisons to The Cure and The Smiths. He began recording under Wild Nothing a mere year ago and has already received rave reviews for his ethereal debut Gemini sending him on a healthy tour including an opening spot with Stars. Don’t let my descriptives throw you though. Tatum has a keen grasp on pop songwriting and his music demonstrates that. Gemini is currently out on Captured Tracks and Wild Nothing is out on tour equipped with backing band. Listen to some of cuts from Gemini and find out when Wild Nothing shows up in your town here.